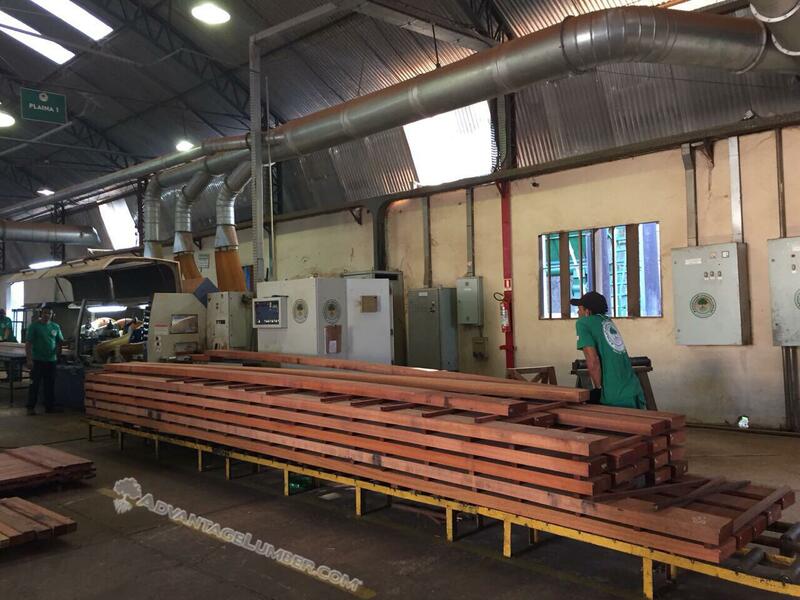 It’s Brazilian Cherry Beam Day at our mill in Brazil, or as some of the guys call it “Workout Day”. 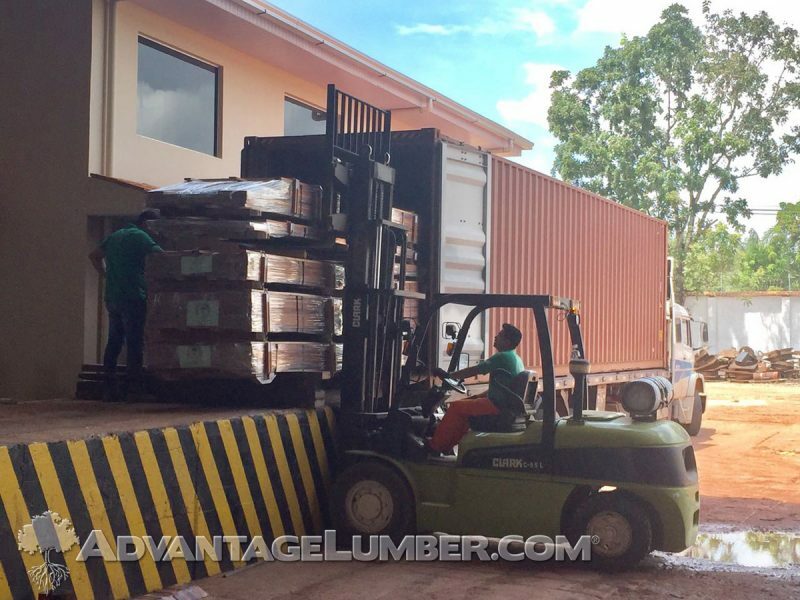 These long, hard, and heavy Brazilian Cherry beams give both the guys and the machines a good workout. This specie is not only strong but also nearly last forever outdoors in various climates. 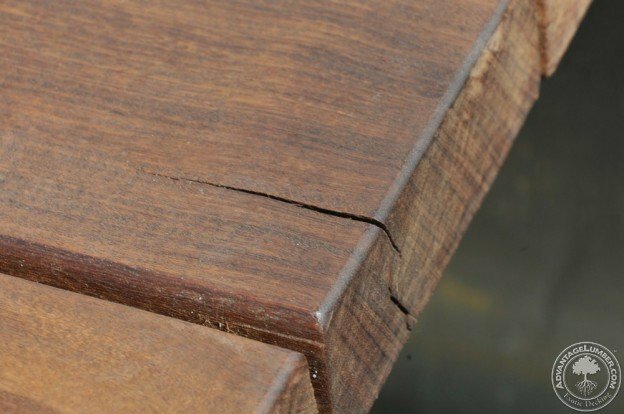 Need a long lasting, super strong hardwood for an outdoor structure, pergola, entrance way, or other exterior beam design element? Give us a call as we ship these in job lots or container loads to job sites around the globe. These are 3×6 beams but we are also milling 3×8, 3×10, 3×12 and various other sizes to order. This entry was posted in Uncategorized on July 12, 2018 by theipeguy. Keep Up With The Latest At Our Locations! It’s the last month of 2016 and we continue to bring exciting news and new products to all of our facilities. Each one has something very amazing to share that will bring a wider variety and faster order processing for our customer’s benefit. 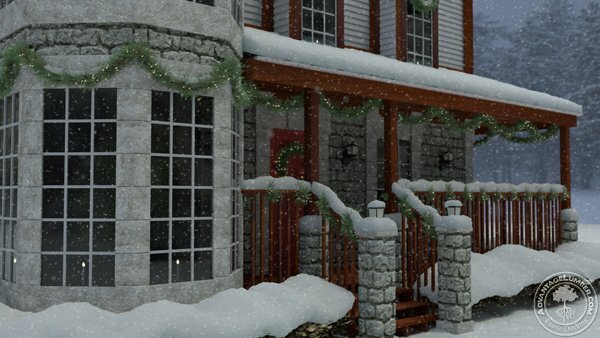 This entry was posted in FSC Wood, LEED Certification, Mill Operations, News, Uncategorized and tagged brazilian ipe mill, california mill, fsc certified decking, fsc certified mills, fsc tigerwood decking, lacewood supplier, location update on December 27, 2016 by Mr. Ipe Hardwood. 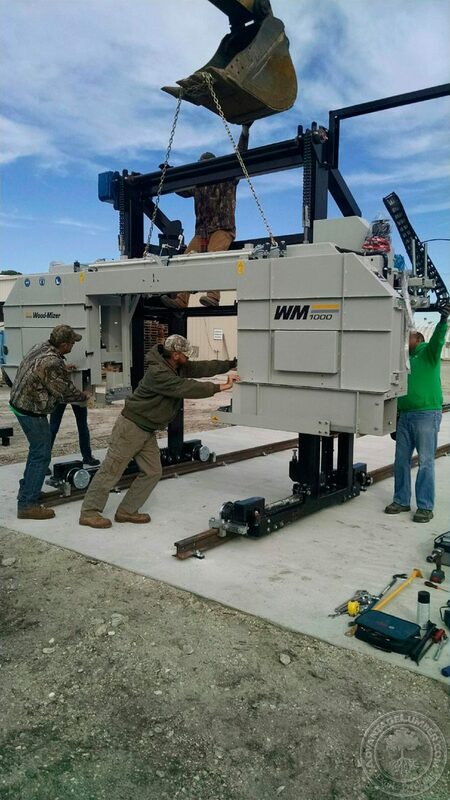 Our Florida location originally purchased a Woodmizer LT 50 hydraulic for processing logs. 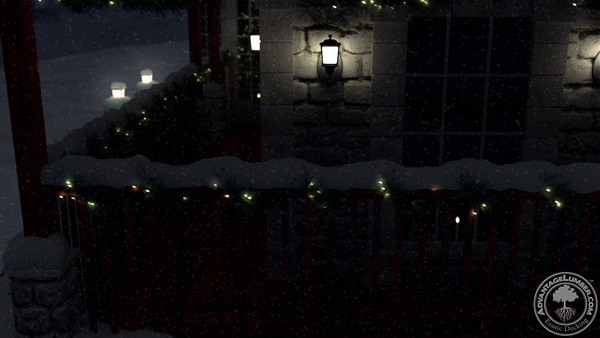 We quickly realized that we needed something bigger and better. 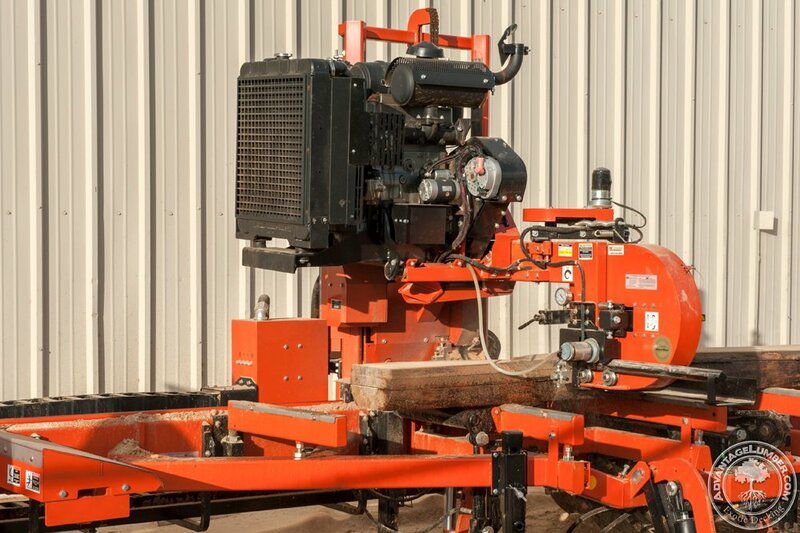 We have recently acquired a Woodmizer WM 1000 capable of cutting logs up to 67” wide. It’s the only one of its kind in the entire state of Florida. This allows us to mill giant logs! This entry was posted in News, Uncategorized and tagged Florida Sawmill on January 15, 2016 by theipeguy. 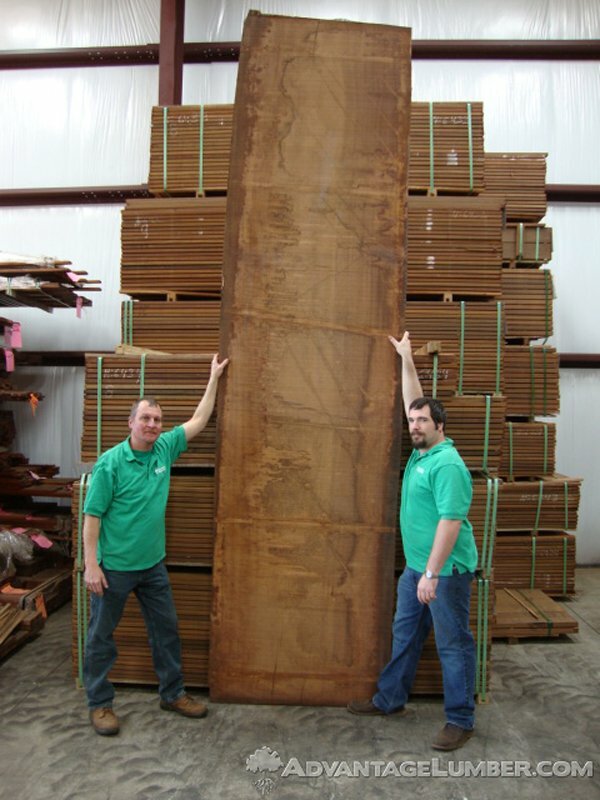 After much anticipation, our slabs of Brazilian Cherry (Jatoba) and Tigerwood have arrived in our factory. These slabs allow the characteristics of the tree to stand out, showing every layer from the bark to the heartwood. They are perfect for making furniture, table tops, or counters, and will create a natural, elegant atmosphere wherever the finished piece is placed. 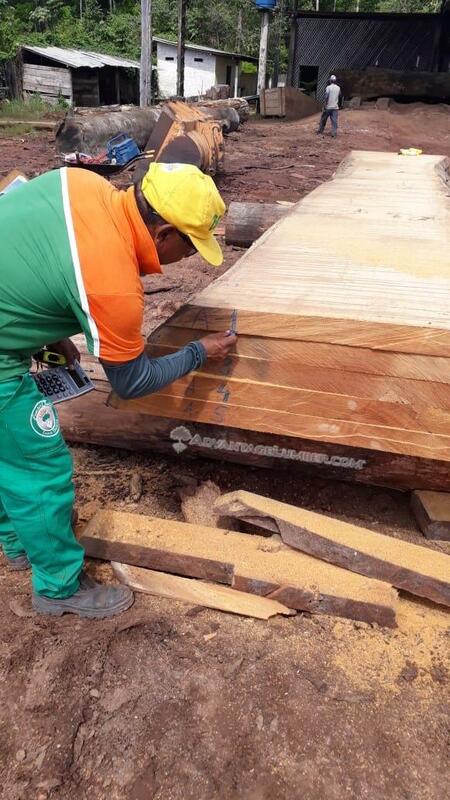 This entry was posted in Uncategorized and tagged brazilian wood slabs, jatoba slabs, live edge slabs, slabs, tigerwood slabs on March 10, 2015 by Mr. Ipe Hardwood.